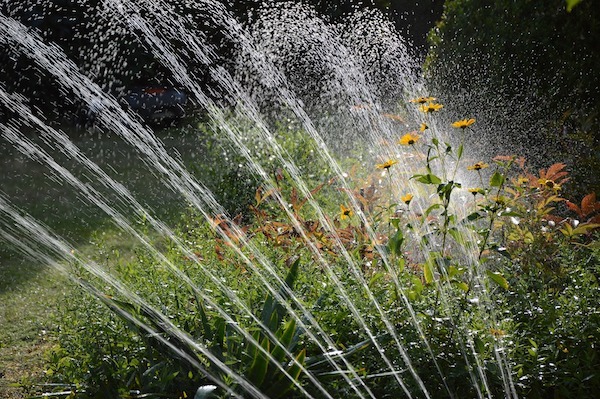 In Milton, Del., the Artesian Wastewater Management plan to use spray irrigation to dispose of treated wastewater in Sussex County is now underway. According to WRDE, citizens shared mixed opinions at a recent public meeting. "People don't realize how important water is and it's not getting better," said resident Lee Summerville to WRDE. Summerville has lived in Sussex County for 12 years, according to WRDE. She worries how an increasing population has impacted the water supply. "The county has a terrible problem. There's so many people that are on septic and wells," Summerville said to WRDE. David Spacht, CFO & Treasurer, said the corporation designed the Sussex Regional Recharge Facility that is just outside of Milton about 20 years ago. According to him, the plan is to dispose of treated wastewater by spraying it on farm fields. "The facility was originally permitted to do around 3 million gal a day initially. We have over 1600 acres of farmland that we'll be able to spray to. The lagoon that we've just constructed is 90 million gal so we're supposed to have 45 days of storage on site," Spacht said. Allen Harim Foods, a chicken plant in Harbeson, plans to be one of the first to send treated wastewater to Artesian's disposal facility, according to WRDE. This has lead some like Bill Klunk, president of the Beaver Creek Property Owners Association, to doubt the project. "My doubts are not centered around Artesian so much, but around the Allen Harim plant. The quality of the water that is going to be pumped 8 miles north of Milton and those poor people up there are going to have to deal with that," Klunk said to WRDE. Klunk said he is worried about how this could impact his community. He doesn't trust that Allen Harim's wastewater won't pollute the water. "With past experiences with Allen Harim, they're polluting and they're fining that are citations. I don't see anything changing in that respect," he said to WRDE. However, Spacht counters the impact from working with Allen Harim is positive. “The first application, tremendous benefit that I think Allen Harim brought to us. They wanted to take their discharge out of the stream," he explains to WRDE. According to WRDE, Allen Harim told them they’re "demonstrating being good stewards of the environment by stopping it's stream discharge of its treated wastewater and sending it to spray irrigation where the plants absorb the nutrients thus benefiting the local farmers." Artesian Wastewater Management Inc. expects to have the facility up and running this spring, according to WRDE. They already have the construction permit but it is currently under appeal. They still need to obtain and operations permit from DNREC and in the meantime, they're giving the public more chances to comment.